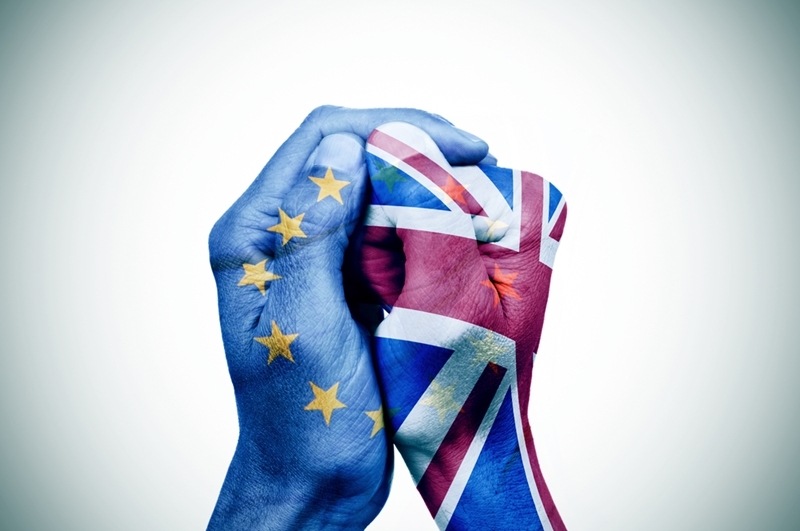 How could Brexit affect your property investment? Whether you've been on Facebook, watching the news or even just overheard conversations on the street, you've likely learned of the surprising result of the British referendum regarding leaving the European Union. If somehow you've missed the most recent updates, a veritable avalanche of changes are coming to the United Kingdom: a departure from the EU and a new prime minister, while the pound seems to be trying to hit a new record for swiftest drops in value. It would be all too easy to sit back and watch the fireworks from the other side of the world, but the fact is that an event of this magnitude has ripples that reach all the way to Aotearoa. While a lot has changed since our colonial beginnings, there has been one constant: New Zealand has intrinsic links to the UK, historically, culturally and economically. What affects them affects us; even right down to our housing. Let's take a look at how this recent event could affect your property investments. The UK and the EU are no longer trade partners hand-in-hand. One of the big issues that was at the very centre of the leave and remain campaigns was the question of migration, specifically inwards migration to the UK from other members of the EU. The leave vote has severed the ease of access to the UK, but it has also made it harder for the Brits to head over to New Zealand as well. Primarily because of the falling value of the pound. The drop in the value of sterling started even before the vote was concluded, but accelerated after it was ratified. In fact, the pound reached lows not seen since 1985. While this is certainly good news for people deciding to head to the UK for a holiday, it will invariably affect the migration of United Kingdom citizens to New Zealand as they get less bang for their buck (or pound, in this case). The British make up a significant number of those who head to New Zealand, being the fourth most-common migrants to our shores according to Statistics New Zealand. Considering that house prices have been kept high in part by the recent record number of new residents we've had lately, the Brexit result could have an effect on residential property prices, as well as rents. However, India, China and the Philippines all outpace the UK in migration volumes by a significant margin, so don't expect a sudden drop-off in demand. Ultimately, however, Brexit has caused an air of uncertainty. Any Kiwi will know that a lot of our economy is based on agricultural produce, particularly milk and meat, and in particular to the UK. Part of leaving the EU means that trade agreements need to be renegotiated. While Trade Minister Todd McClay has assured exporters that the trade and economic relationship for the UK and the EU will remain the same for the time being, the market and industry has still been thrown into disarray and unpredictability. As a result, the New Zealand economy is now in somewhat of a grey area, with some economists even predicting the Reserve Bank will cut the official cash rate to below 2 per cent soon. That would make us match with our cousin over the pond in Oz, and would make lending even more attractive as mortgages become easier to leverage. Maybe your chance to get started in building wealth through property? Ultimately, however, Brexit has caused an air of uncertainty. Predictions are flying left, right and centre of the potential effects, but just like all such periods, it's important to stay vigilant, get the right advice and remain stoic with your property investments. Official exit procedures won't affect Britain for another two years; plenty of time to take any necessary adjustments to your investment strategy. Get started by talking to the financial advisors here at Goodlife Financial Advice!